Peace Islands Institute (PII) welcomes submissions for its 9th Annual Art & Essay Contest. 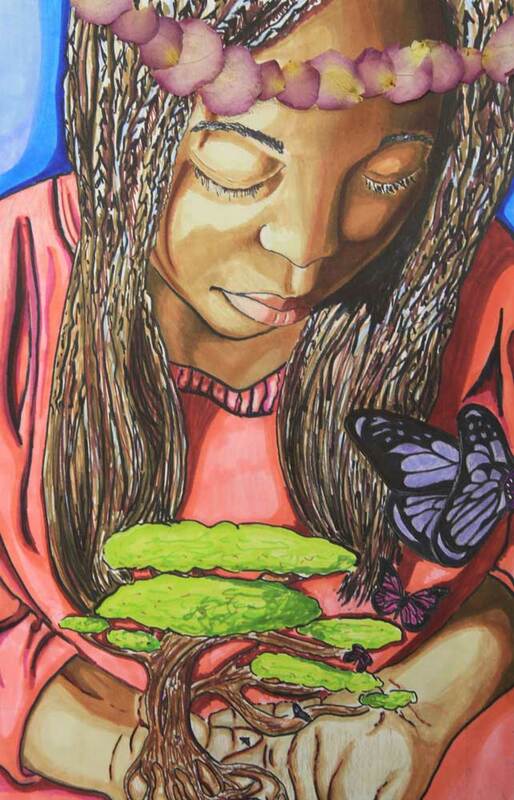 This year’s theme is “Save the Earth’s Natural Resources!” Since its inception in 2010, PII’s Art & Essay contest attracts submissions from around 200 New Jersey schools. The contest consists of two categories, art and essay, and is made up of two participant categories, middle school (grades 6 through 8) and high school (grades 9 through 12). Each participant can compete in one or both of art and essay categories. Please visit our website at artandessay.org for more information on previous contests and follow our Instagram account at @artandessay to stay up to date with the contest announcements. 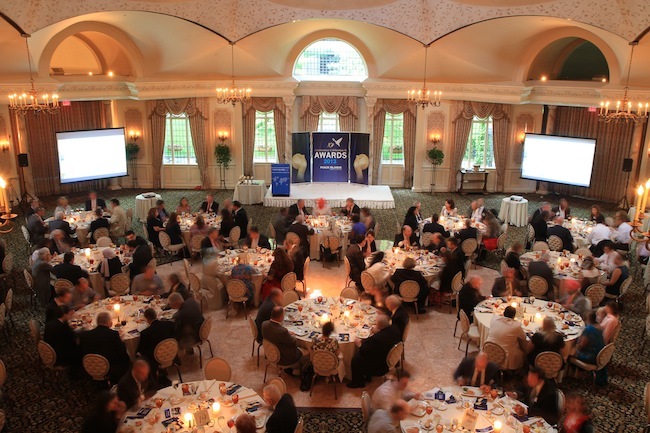 PII’s mission is to facilitate a forum of mutual respect and collaboration, both welcoming and accepting varied viewpoints and voices with the intent to (1) develop original and alternative perspectives on vital issues that New Jersey is facing, (2) generate solutions to these issues, and (3) support successful practices. PII promotes education, friendship and harmony, and acting as an island of peace for all New Jerseyans of different ethnic, cultural, and religious backgrounds. 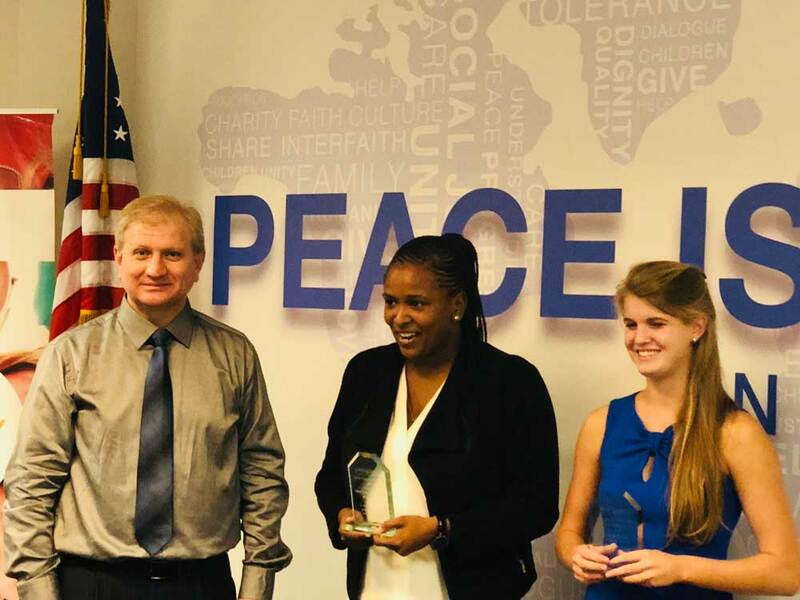 Art and Essay Contest serves PII’s mission by instilling some of the peace-building values among the youth of our state and giving them a platform to express their vision of a strong and prosperous community based on the values of unity, education, welfare, and progress. Helps young minds define problems related to stable peace and social harmony, discuss them, and offer possible solutions from their own perspectives. Helps students improve research and writing skills that are so essential prior to college years. Spreads common values of mutual understanding in order to contribute to world peace. Focuses on coexistence through dialogue in this age of globalization. Reminds our future leaders the importance of love, tolerance, compassion and forgiving. 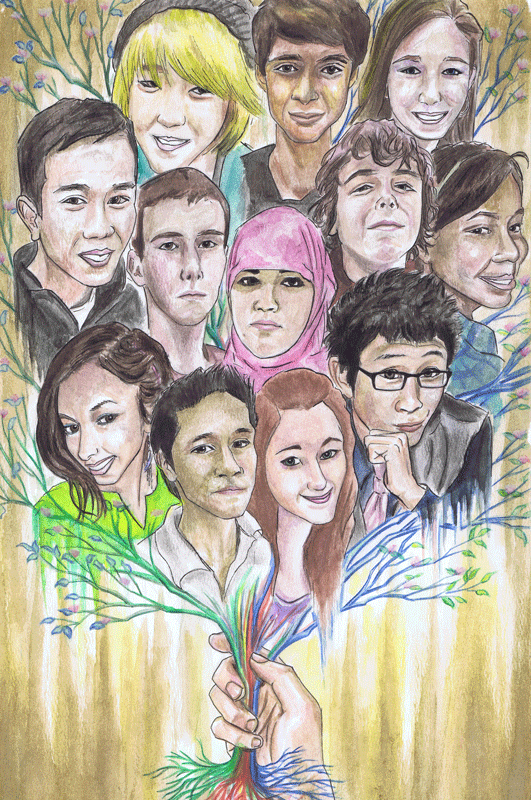 Has the name “Diversity Art and Essay Contest.” Diversity is our richness. Diversity without dialogue causes hostility; dialogue without diversity brings distortion.